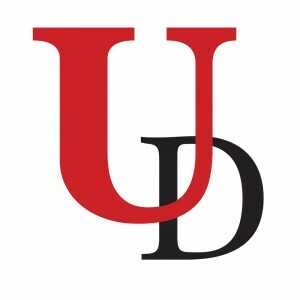 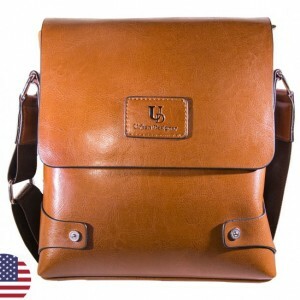 A pioneering fashion accessory brand, Urban Designer is committed to promoting an eco-friendly lifestyle. 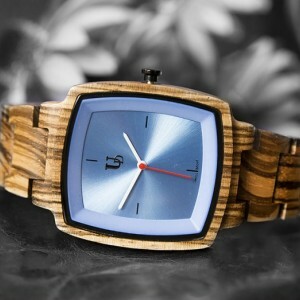 Sustainability is core to us—We produce our wooden watches with only reclaimed wood, creating minimal waste during the manufacturing processes. 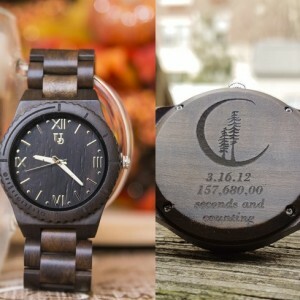 Adding a touch of nature-inspired beauty with engravings of your choice of words and graphics, Urban Designer watches are perfect personalized gifts to deliver your heartfelt messages of gratitude, appreciation, congratulation, holiday wishes, and love. 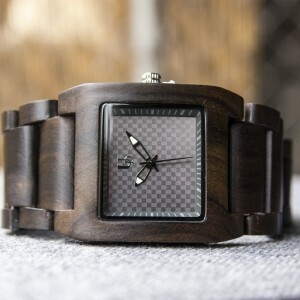 Based in New York City, a global fashion capital, we aim to incorporate the finest in-style patterns and elements into our designs. 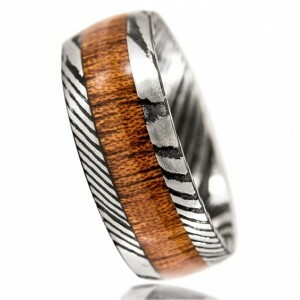 Our products work as the perfect pieces to add a delightful look to almost everything you wear. 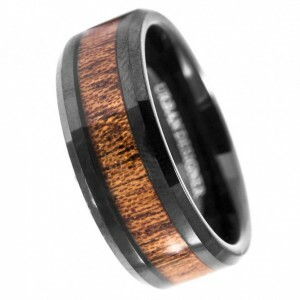 Dealing in only the best quality products, we offer a large variety of choices to suit both men and women. 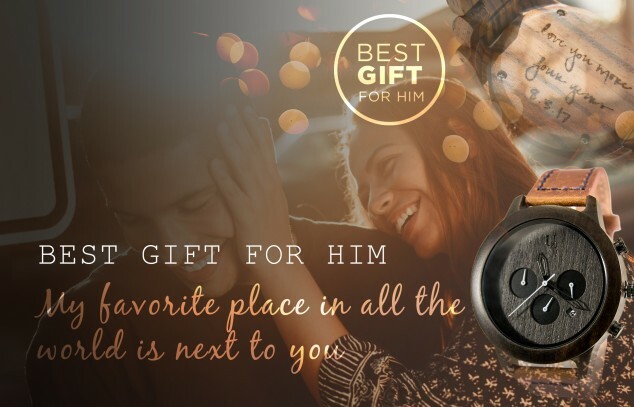 At Urban Designer, you can find watches for your mother, father, husband, wife, boyfriend, girlfriend, son, daughter, and many more. 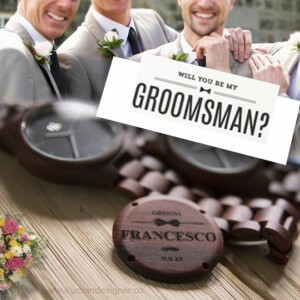 Moreover, our featured Groomsmen Collection and His & Her Collection will allow you to relish the joy of romance with your significant other. 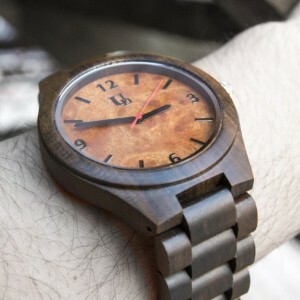 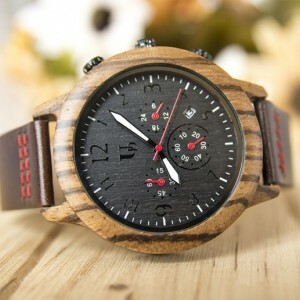 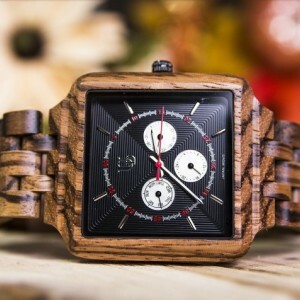 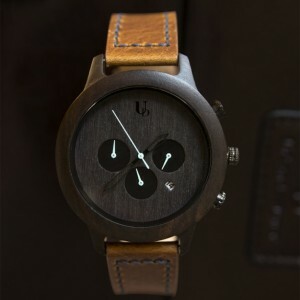 Whether you are looking for unique gift ideas to celebrate birthday, anniversary, wedding, Valentine’s Day, reunion, graduation, promotion, or holidays such as Christmas and New Year, a custom wooden watch from Urban Designer will no doubt bring unforgettable memories to you and your special ones. 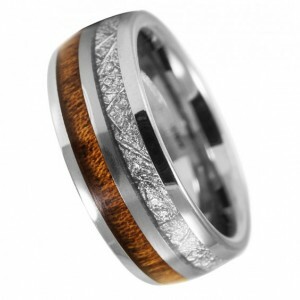 Our accessories can accompany you from business to pleasure, and everything in between.